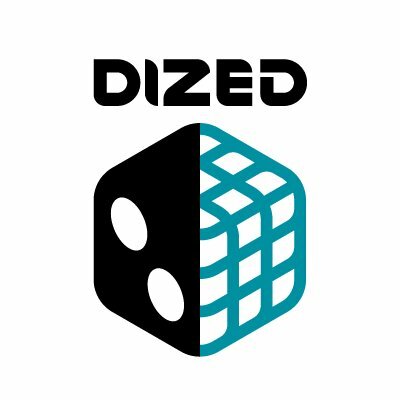 Dized announces Blood Rage, 7 Wonders, Carcassonne, and Bang! to be first games to get custom Dized tutorials. The IndieGoGo campaign for the app launches on August 28th. 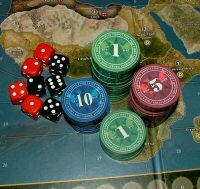 If you ever just wanted to pick up a brand new board game, sit down and play straight out of the box, soon you will be able to. Dized is an application that puts players in the game from the moment the box is opened with interactive tutorials. These step-by-step guides are like a friend at the table who knows the rules inside out and the best way to teach them. Most importantly, the app allows players to make their own decisions and choices and reacts accordingly. Dized has been under development since 2016. After a successful proof of concept released last year, a new version of the app is now ready to show the real potential of Dized.